Millionaire Chicken Wrap and Millionaire Shortbread for dessert, how’s that for a tasty $5 lunch? Enjoy Daily Treasures (sharp savings) from 11am to 1pm and a homemade lunch each Friday this month! Click here to purchase Millionaire’s lunch. Pastitsio (Greek Lasagna) with Dressed Greens and Rhubarb Cake for dessert, how’s that for a tasty $5 lunch? 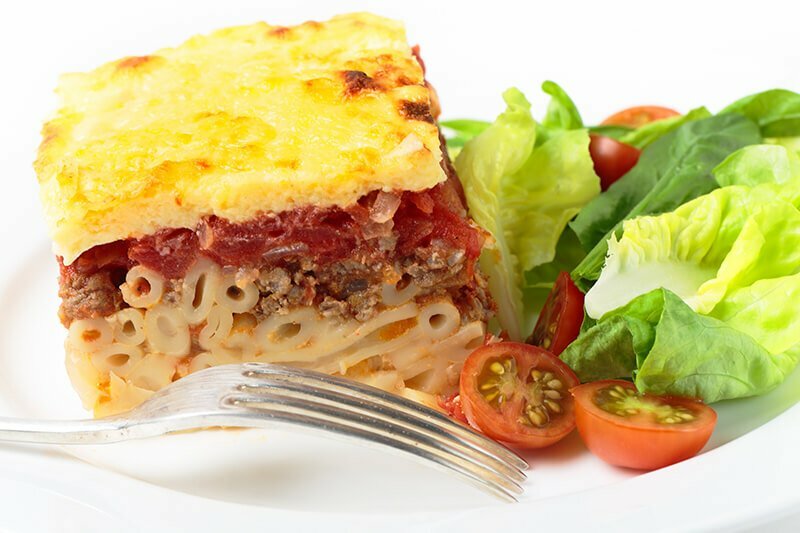 Click here to purchase Pastitsio lunch. 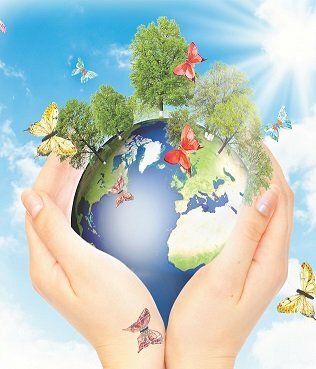 We have a great selection of earth-friendly products, many of which can replace non-recyclable single use plastics. Please join us for snacks, conversation, and a 20% discount on all eco-friendly items. This party is from 1pm to 2:30pm, but the 20% discount runs all day and the impact on the earth is forever!